Burger King is bringing back a popular side: cheesy tots. The snack features "a bite-sized combination of warm potatoes and melty cheese inside with a crispy outside," according to Burger King. The cheesy tots will be available for a limited time on Burger King's lunch and dinner menus at a recommended price of $1.99 for an eight-piece order. Burger King fans have been begging the chain for years to bring back the tots. The snack was discontinued in 2009 and then came back for a limited time in 2013. "Fans have been craving the return of cheesey tots for some time now," said Burger King North America President Alex Macedo Burger. "So we wanted to give loyalists a holiday surprise after we heard so many of their requests." The cheesy tots are the latest in a series of cheese-inspired snacks released by Burger King in an effort to boost lagging sales growth. Other recent snack additions include Mac N' Cheetos, mac n' cheese bites, and Cheetos Chicken Fries. 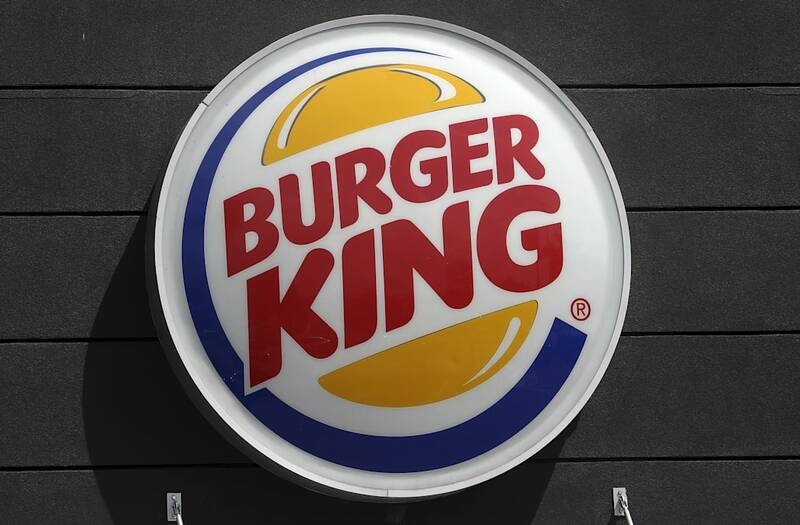 Burger King's same-store sales grew 1.7% during the third quarter of 2016, down from 6.2% growth recorded during the third quarter of 2015.